Audi manual shift all wheel drive. Smooth ride, great style, great performance, high tech options. This is a car that is much fun to drive and makes heads turn when driving down the road. You could spend much less on a car but the value that you get out of the enjoyment and thrill of this automobile is well worth the cost. My vehicle is just for me, worth my wild. Very reliable. Gets me where I need. Consumes gas well. No problems so far. The car is very comfortable and clean. I got a great deal on it. The details are amazing, especially in the interior. I recommend this car for anyone who wants to be a car in the future. The car is cute the at is cute the car is cute. Love it love it love it I really love the car it is so cute. The car is cute the car is cute the car is cute the car is cute the car is cute the car is cute the car is cute the car is cute the car is cute the car is cute the car is cute the car is cute. 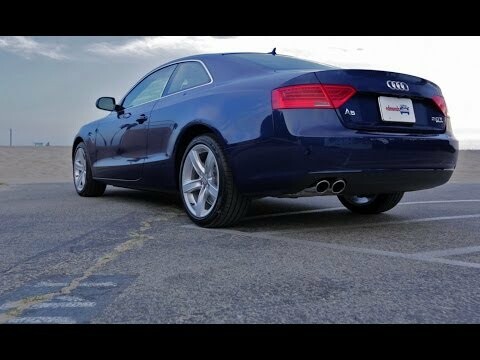 2013 AUDI A5 Review- EVERYTHING YOU NEED TO KNOW! !